Find the Hero in You- local Blood Drive. 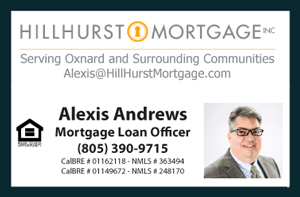 Located at Aliso Escrow, this event will take place Thursday, February 11, 2016 from 10 AM to 2 PM . Please make an appointment to donate. The day of the event you may go directly to the Parking Lot at 4522 Market St., Ventura, CA. This is one of the many ways that we come together to help out the community. Everyone is welcomed to participate. This invitation is made by Aliso Escrow, a division of Fidelity National Title. The blood drive is being conducted by United Blood Services. Special Note* All donors will receive a double Rewards Points.